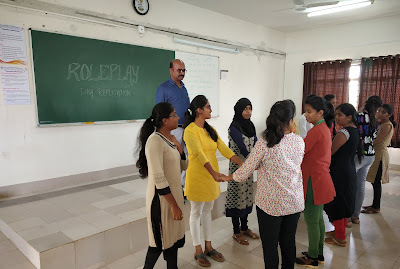 DNA replication is fundamental process occurring in all living organism to copy their DNA. 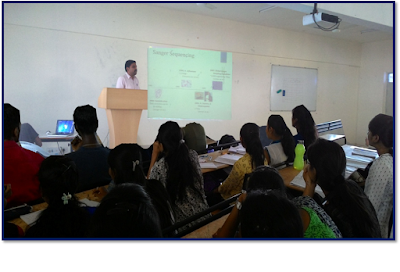 The process is called replication in sense that each strand of ds DNA serve as template for reproduction of complementary strand. 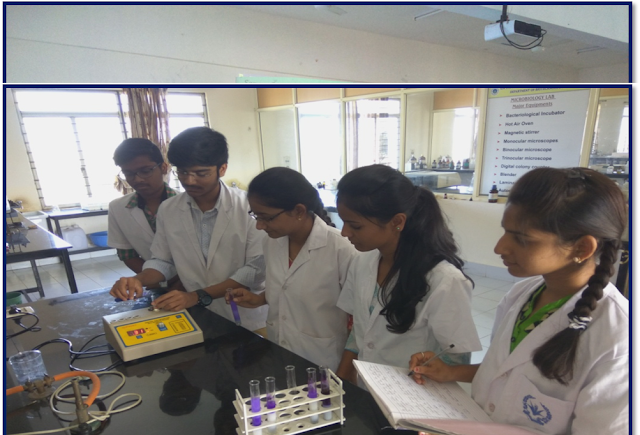 SUBJECT NAME: Cell and Molecular Biology ACADEMIC YEAR: 2017-2018 About DNA Isolation by C-Tab Method Isolating DNA from plant tissues can be very challenging as the biochemistry between divergent plant species can be extreme. One option for purifying DNA using CTAB exploits that polysaccharides and DNA have different solubilities in CTAB depending on the concentration of sodium chloride.At higher salt concentrations, polysaccharides are insoluble, while at lower concentrations DNA is insoluble.Consequently, by adjusting salt concentration in lysates containing CTAB, polysaccharides and DNA can be differentially precipitated. 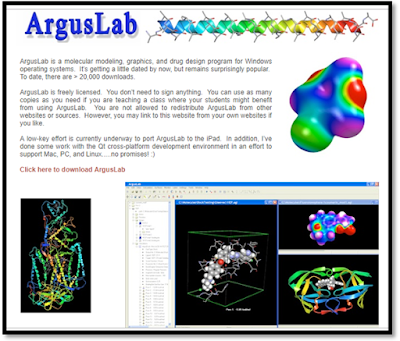 About ARGUSLAB_ A Bioinformatics Software ArgusLab is a Molecular Modeling, Graphics, and Drug Design program for Windows operating systems.